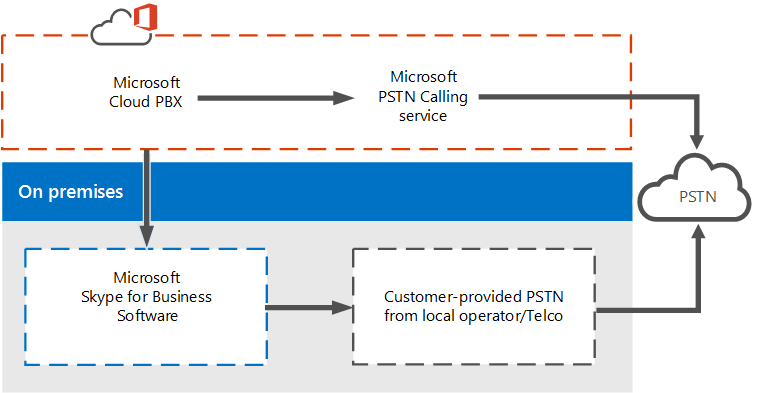 Microsoft’s revolutionary Skype Cloud PBX call management system enables you to utilize Skype for Business and the Skype for Business PSTN Calling service for inbound and outbound phone calls. With Skype Cloud PBX, your users can use Skype for Business to complete basic tasks such as placing, receiving, transferring, and muting or unmuting calls, from nearly anywhere with internet access. VoIP desk phones, mobile apps, and USB attached phones are all available and all work seamlessly with Skype for Business. 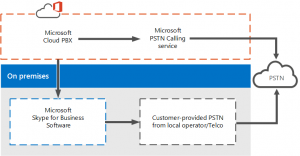 Skype Cloud PBX allows you to replace your existing PBX system with a set of features that are directly delivered from Office 365 and tightly integrated into Microsoft’s cloud productivity experience. Auto attendants and call queues are all handled in the cloud. Even bring over your existing phone numbers from your current providers! Reduce reliance on costly PBX systems and on-premises hardware with a complete voice solution in the cloud. Increase agility and consolidate management with rapid provisioning, reporting, and diagnostics of voice systems in Office 365. Make, receive, and transfer business calls in the office, at home, or on the road from almost any device. Interested in learning more? Fill out our contact form and we’ll be in contact with you shortly!